PEOs (Professional Employer Organizations) partner with companies to provide comprehensive HR to help manage a company's human resources, employee benefits, regulatory compliance, and payroll outsourcing. Enhance your executive compensation package and protect your business with an executive benefits program for your key leaders. These tax-advantaged programs cover expenses that are not covered by a traditional medical plan, with no provider network limitations. JDM Benefits formalized its partnership with Levitt-Fuirst Associates, Ltd., creating the a joint venture. 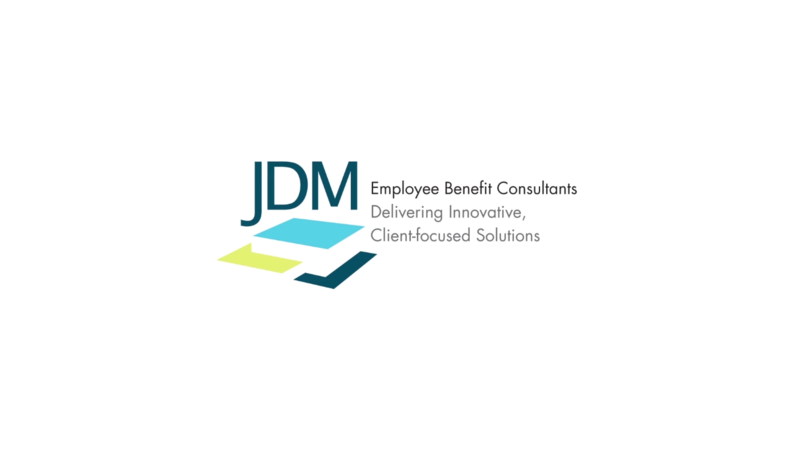 Their outstanding team handles all aspects of property and casualty insurance, and their client-focused model and core values align perfectly with JDM Benefits.